Early spring, and I live. Division reigns among the groundhogs, though. 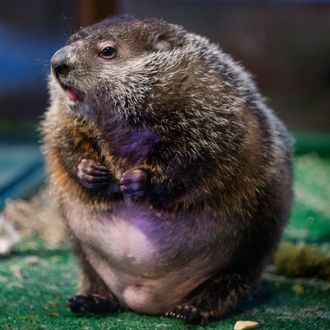 Rival woodchuck Punxsutawney Phil did see his shadow, promising six more weeks of winter. But Chuck allegedly boasts an 80 percent success rate compared to Phil’s 39 percent — though you never can trust the polls.